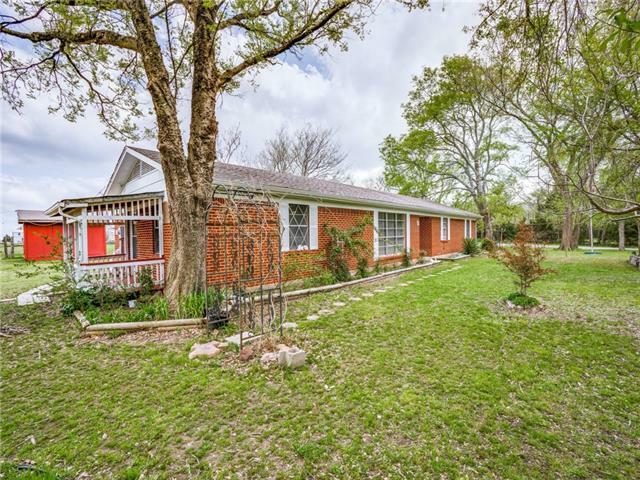 All Cumby homes currently listed for sale in Cumby as of 04/24/2019 are shown below. You can change the search criteria at any time by pressing the 'Change Search' button below. If you have any questions or you would like more information about any Cumby homes for sale or other Cumby real estate, please contact us and one of our knowledgeable Cumby REALTORS® would be pleased to assist you. 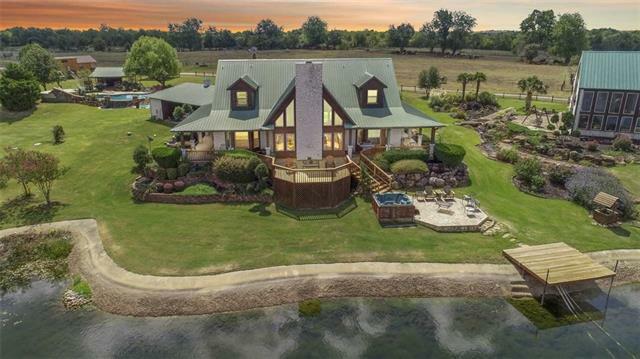 "Gorgeous 226+ acre ranch with main house over 3700 sq ft with wrap around porch, guest home 1900 sq ft large open living kitchen area and 2 bedroom loft, and separate mother in law cabin, 2 acre pond, diving depth pool with slide and water fall, cabana, 45 x 120 heated shop, barn with horse stalls and storage building. The main home hosts a chef kitchen with commercial grade gas stove with grill, a breakfast bar large enough for the whole family. 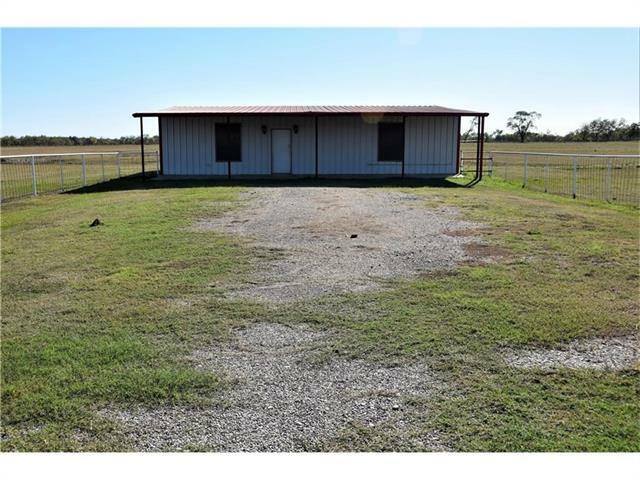 Master has lake views with gas fireplace and priv"
"This beautiful country ranch has so much to offer! 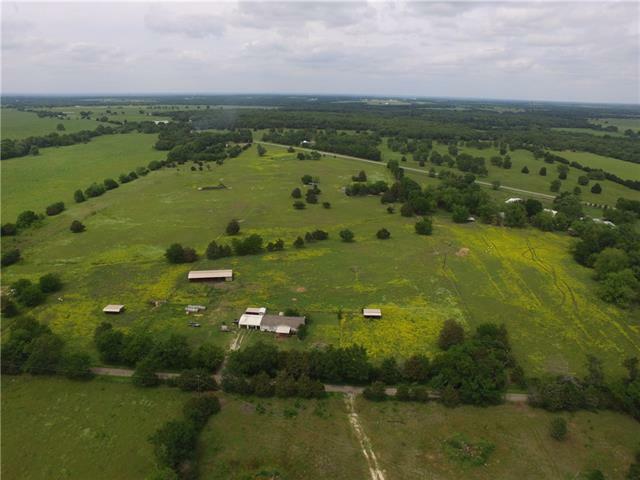 With over 29 acres accessible from FM 2653 and the private home site off of CR 4712 this property has tons of features such as; it is completely fenced and cross fenced, with multiple barns, loafing sheds and storage buildings, a separate office or she shed-mancave, a large pond, carport and a 4 bedroom 2 bath home! The property even has a padded second home site ready to build. 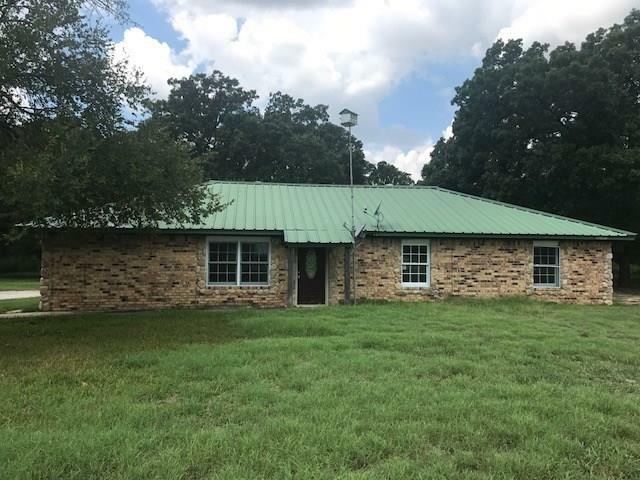 The creek adjacent to the property and the large pond bring wildlif"
"Amazingly beautiful, almost 9 acres, mixed with open acreage in front of home and heavily treed behind the home. Workshop that owner has started renovations. Rear entry parking to large attached 2 car covered carport. Large covered patio with cozy fire pit! Rustic touches to the interior of the home create a warm comfortable feel. Interior of home been newly painted! Matching French doors in the rear of home open to large dining room and living room with wood burning fireplace with blower fan." "AG exempt 20 acres. Retail building is steel siding on slab. Includes 2 bedrooms, very large showroom, full kitchen and half bath that can be made a full bath. Drive thru for ease of loading or additional parking. Cattle corals and lighted riding arena. Multiple water locations and electric. New roof scheduled for May 2019." "Come get your own slice of country heaven! This 4bedroom, 2 bathroom on 2.5+ acres is waiting for your final touch! Huge covered patio ideal for entertaining guests or relaxing and enjoying the view of your property. New HVAC, Storage Shed with elec. and more!"